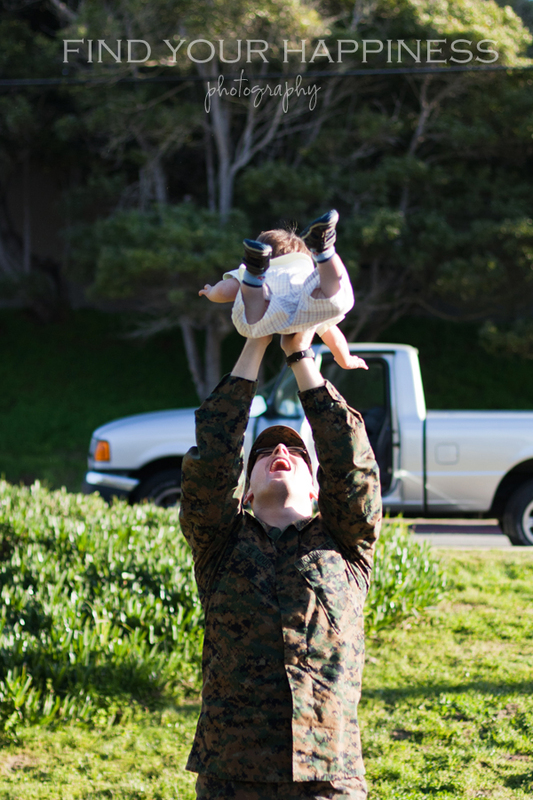 This boy is completely head over heels over his Daddy. he now also calls him by his name. How precious - He is such a cutie! Love these photos! Great job. So cute! I saw you got the 50mm/1.4. Yay! What a darling set of pictures! He's so adorable! He will be talking soon. Precious, precious pictures! You can feel the love. What sweet photos. I love watching how excited my kids get when they see their daddy too. These pictures bring back so many memories for me! 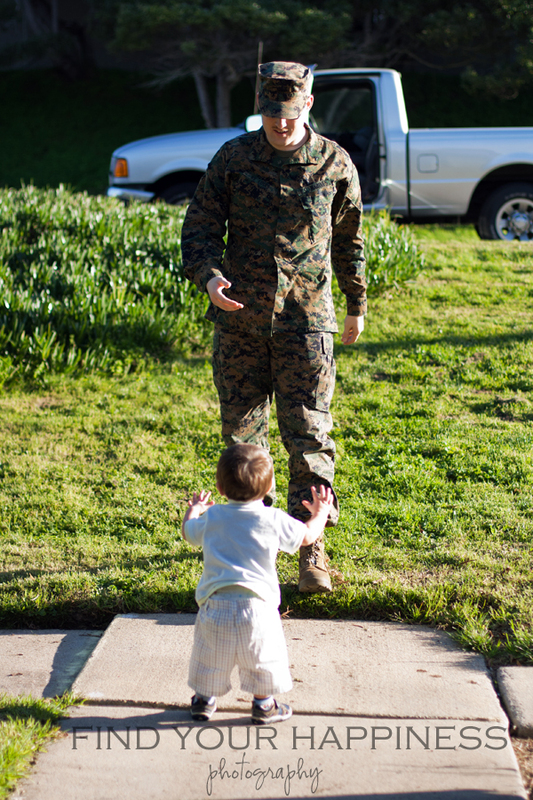 Daddy and kiddo(s) are amazing, but there is that added special goosebumps all over when Daddy is in the Military. Thank you for your service...and your hubby's! Beautiful, beautiful photos! Love it! Love your photos - so much happiness !!! I love the father/son relationship! I love how you told a story with the photos! ♥ SO cute! That's really sweet and you captured some wonderful photos. These are awesome. Great photos. I love how little kids love their daddies : ) It is so exciting and fun to watch their eyes light up! Thanks for joining in on Sunday Snapshot this week! Pictures say a thousand words, don't they?!?! Beautiful pictures! Happy Sunday!